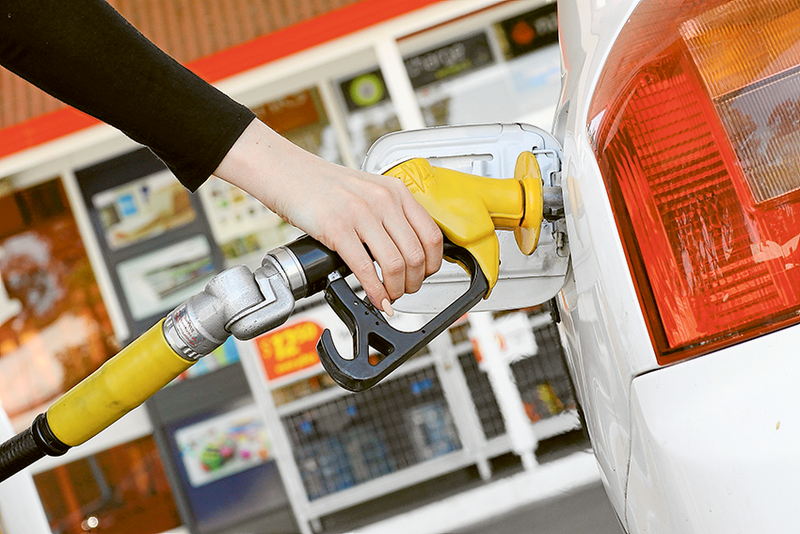 FUEL PRICES SKYROCKET… Petrol prices across the country are at a 10 year high, with prices in Shepparton having increased by more than 50 cents per litre for unleaded petrol over the past decade. Photo: Alicia Niglia. LOCAL residents are being hit hard at the petrol pump with the current average price of unleaded petrol costing 159.9 per litre, and experts warn that there is no reprieve moving forward, with that number predicted to rise by Christmas. In Shepparton alone, the average price of unleaded petrol has risen by more than 50 cents per litre over the past 10 years. When The Adviser launched a weekly fuel watch in January 2009, the average unleaded petrol price was 105.5 cents per litre. In January 2010 unleaded petrol was at 129.9 cents per litre. In June 2011 the average price was 141.9 cents per litre. In January 2012 it was at 143.9 cents per litre and in October this year the average was between 154 and 159.9 cents per litre. RACV manager vehicle engineering, Michael Case said, “Fuel prices have been influenced by an underlying increase in oil prices. The increased oil prices has a flow-on effect, which extends to the wholesale price of refined petrol and subsequently the prices we see at the pump. “Fuel is essential. An increase hurts family budgets and contributes to the cost of living. RACV advises motorists to top up rather than filing up when prices are high. This helps to average out your fuel budget.